Samsung Galaxy S5 price in Nigeria – all you need to know about Samsung Galaxy S5, specs and where to buy S5 in Nigeria. The Samsung Galaxy S5 has a silver border around the edges, sunken white faceplate with a textured pattern, silver-ringed physical Home button flanked by soft buttons. Compared to the S4, the only really visible change is the move to a water resistant enclosure which necessitates a flap over the USB port, the Galaxy S5 is slightly wider and taller than the Galaxy S4, and also less curvy and organic. The S5 does not disappoint with its fantastic camera, which is totally necessary for to high-end smartphone. Photos taken with the Galaxy S5 are truly impressive, the level of detail and clarity is amazing, especially in close-up shots. If you are determined to buy a top-end phone, you will probably end up choosing the S5. 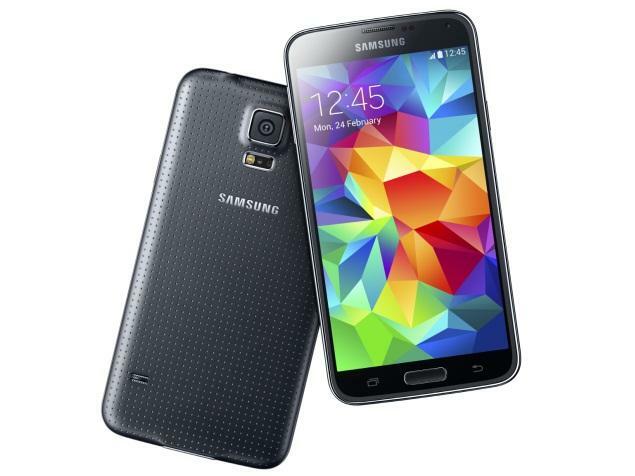 How much is Samsung Galaxy S5 in Nigeria?